Don't even try to lie… you love Nerf. We all love Nerf. And now you can get Nerf at some incredible discounts. 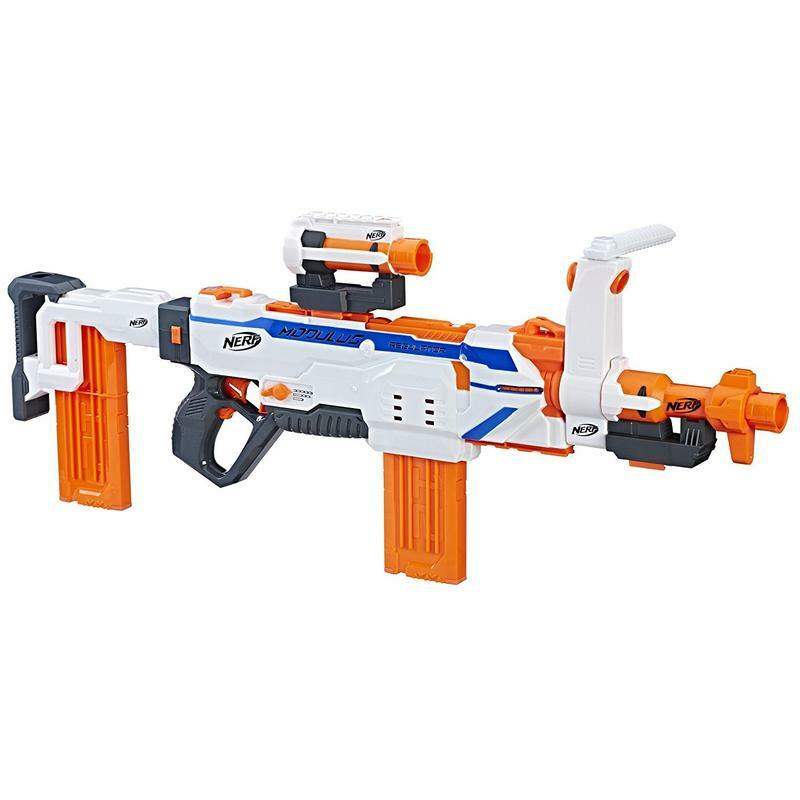 Amazon is running a one-day sale on a wide range of Nerf weapons, so it's time to stock up for those holiday family battles… or TechnoBuffalo Office Wars. They're real, folks.